I've used this for years and think it is great. No scent is what you need for very sensitive skin and this also last a long time on your skin. My only problem is that is is a bit expensive but then I guess you get what you pay for. I've bought generic, cheap ones, and store brands before and they are no where near as good. I just changed to give this a try a couple of months ago, and love the results and feel of this lotion. Living in Colorado your skin gets pretty dry, and this lotion helps a lot. This is worth a try. This is my overall moisturizing lotion from now on. Does just what it says! 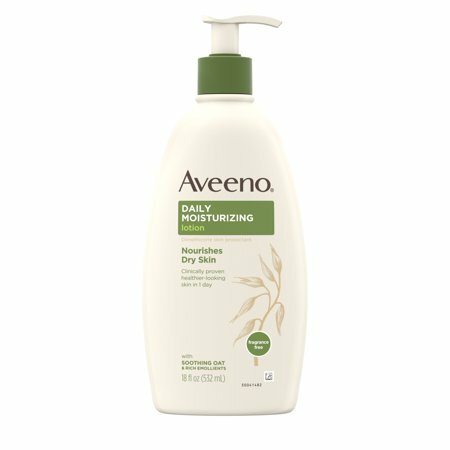 I started using this lotion as a daily full body moisturizer after trying many other products. I was drawn to this product because it is unscented, made of natural ingredients, and reasonably priced. I have seen major improvements in my skin already and will continue to use this product! I love it! Major improvements in just a few days!